Nothing will ever replace the dingy glory of Cafe Romantica, that 24-hour, homebrew-slinging and creamy pasta serving port in the storm for the people of Brunswick East, which closed last May. But at least the new landlords are trying to salvage some of the good times. 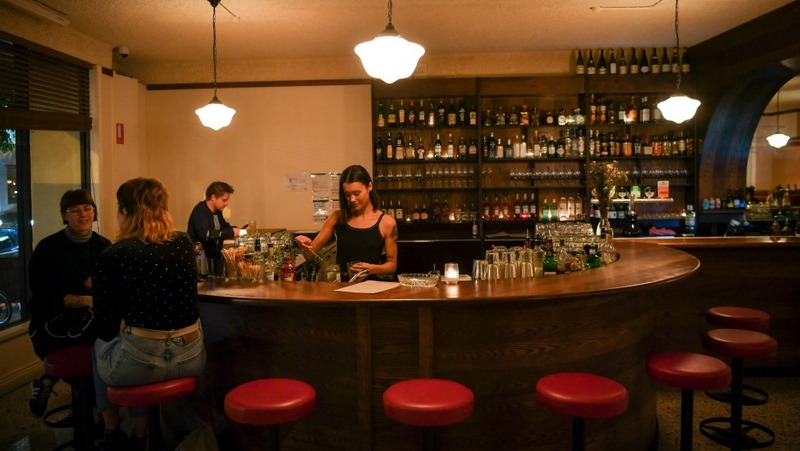 Cafe Romantica has evolved into Bar Romantica under new owners Oscar Hermann, Monty Mullooly-Hill and Ravi Thompson (co-owners of Monty's in Fitzroy North), plus Henry Crawford and Bill Howard. The pitch is modern wine bar, with dim lights, wood panels and big red booths replacing the laminate tables and fluorescent lights that did no one favours at 4am. You can still get a pizza until 5am at the weekends and play pool for free, though its owners are hoping it will be taken a little more seriously. Chef Rory Kennedy, last at La Luna bistro, is pushing out plates of mortadella, cheeses and house-made spiced crisps. There's pan-fried kingfish fleshed out with kohlrabi, Sydney rock oysters, hanger steaks and a few vego-options dips and dishes like braised witlof. 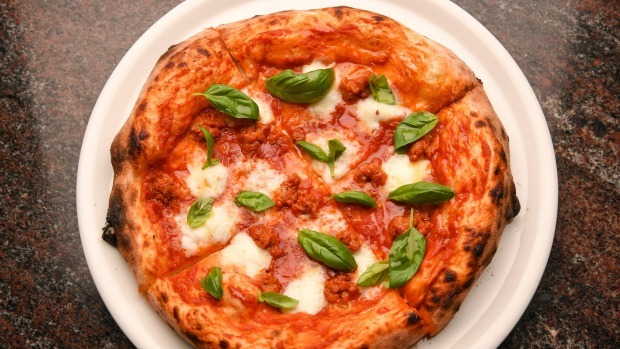 Those pizzas are now in the char-edged Napoli style, the shredded ham replaced by spreadable spicy chorizo, nduja. In glass, it's what the cool kids are drinking: all local brews, progressive wines from Jamsheed and Unico Zelo, pitched at reasonable prices. Almost the whole list sits between $38 and $56. Louche times may live again. Bar Romantica, 52 Lygon Street, Brunswick East, barromantica.com.au, Tue-Thu 5pm-late; Fri-5pm-5am; Sat 3pm-5am; Sun 3pm-late.